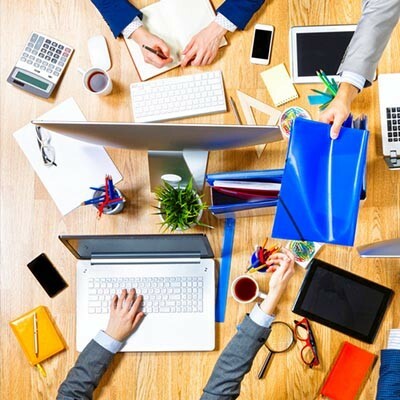 In short, businesses are communicating in new and exciting ways. Not only should you not want to be left behind, you can’t afford to be. 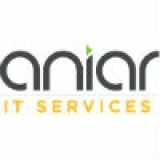 For assistance in expanding your internal collaboration and business communications to fully embrace today’s capabilities, reach out to Aniar IT Services’s IT professionals at 094 90 48200 .